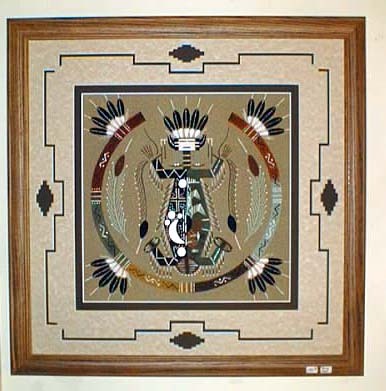 American Treasures has provided customers in the midwest and around the World with authentic handmade American Indian art since 1986. Our showroom is located in downtown Lafayette, Indiana but on our site you can view and purchase an ever-changing array of art selected for our online visitors to enjoy. Each piece is hand-picked by American Treasures founder David Kurtz on frequent trips throughout the country where this fantastic artwork is made.